This season Illahee will present a new format, a renewed purpose for the lecture series beginning in 2014. What’s changing is that instead of one “expert” at the podium, in 2014 we’ll be bringing in “innovation agents” to engage in public conversations with local colleagues. They’ll tackle crucial regional topics like future climates, forest and food systems, the future of the lower Columbia, and Portland livability. Our goal in moving from lecture to discussion is two fold: conversations more relevant to our region’s challenges, and specific policy/entrepreneurial initiatives to improve our region’s livability and opportunities. 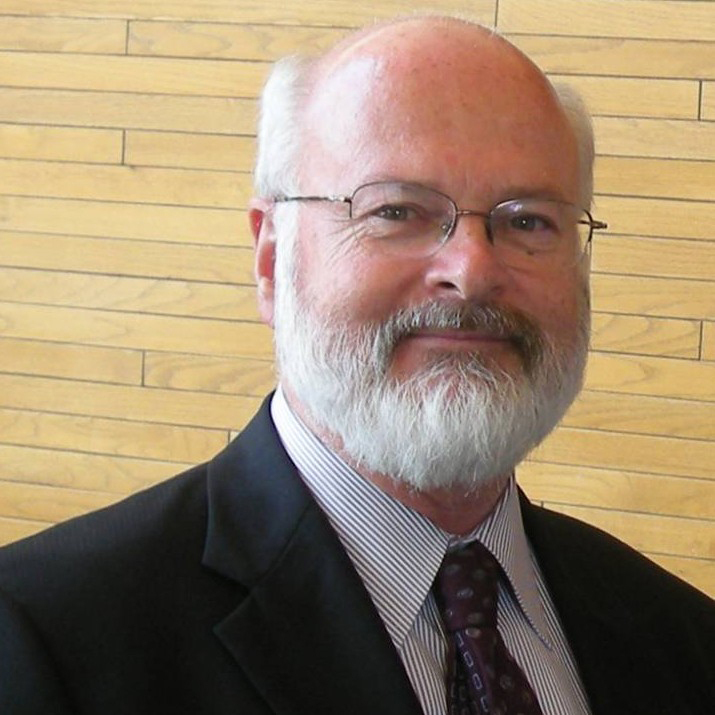 Chris Nelson’s research and practice have shaped the fields of infrastructure finance, smart growth, land use planning, and metropolitan development patterns. Dr, Nelson’s latest book (of over 20) Reshaping Metropolitan America, is recognized as a landmark achievement by planners like Bruce Katz and Peter Calthorpe, who writes, “Finally we have a comprehensive view of how the American Dream is changing and why.” Nelson is Presidential Professor of City & Metropolitan Planning at the University of Utah where he is also Director of the Metropolitan Research Center. He will be joined by a panel of regional civic leaders. 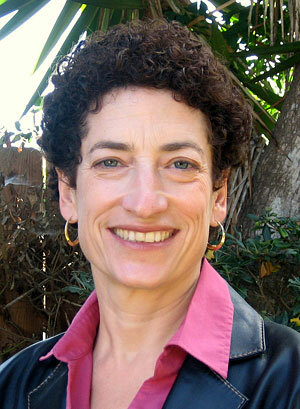 Naomi Oreskes is one of the world’s leading historians of science, focusing on consensus and dissent in science. In her recent co-authored book Merchants of Doubt: How a Handful of Scientists Obscured the Truth on Issues from Tobacco Smoke to Global Warming, Oreskes tells an important story about the misuse of science to mislead the public for political and commercial gain. She will explore the recent history of uncertainty cast on the climate change debate, and how it affects present day and future planning scenarios. Oreskes will be joined by a panel of regional climate experts for a post-talk discussion about what it means for the future of the Pacific Northwest. 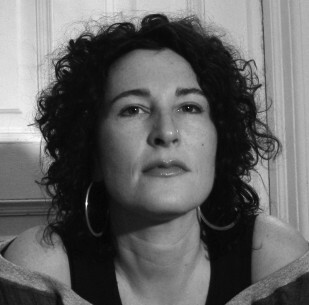 Marina Zurkow makes media works about humans and their relationships to animals, plants and the weather. Crossing multiple disciplines with her practice, Marina Zurkow builds participatory environments that are centered on humans and their relationship to animals, plants and the weather. Recipient of a 2011 John Simon Guggenheim Memorial Fellowship, and Research Fellow at PNCA, her latest project is an examination Portland’s terroir by collecting, analyzing, and animating the substrate, waters, life and artifacts of the Willamette and Columbia rivers. In collaboration with regional designers, scientists and activists, Zurkow will explore new ways to understand Portland hydroscape. 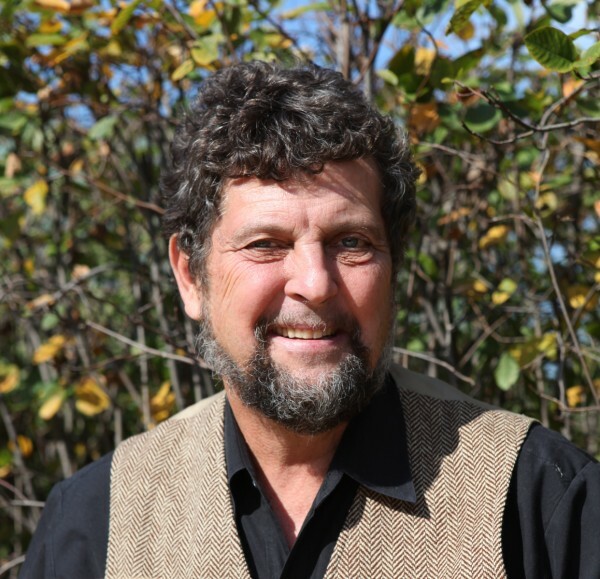 GARY NABHAN is an internationally-celebrated nature writer, food and farming activist, and proponent of conserving the links between biodiversity and cultural diversity. As the W.K. Kellogg Endowed Chair in Sustainable Food Systems at the University of Arizona Southwest Center, he works with students, faculty, and non-profits to build a more just, nutritious, sustainable, and climate-resilient foodshed. His newest book, Growing Food in a Hotter, Drier Land: Lessons from Desert Farmers on Adapting to Climate Uncertainty, Nabhan draws from the knowledge of traditional farmers in arid lands to offer time-tried strategies for adapting agricultural practices in the face of climate change. Nabhan will be joined by colleagues in conservation and food systems for a lively discussion about the future of conservation in food-producing landscapes in the west. 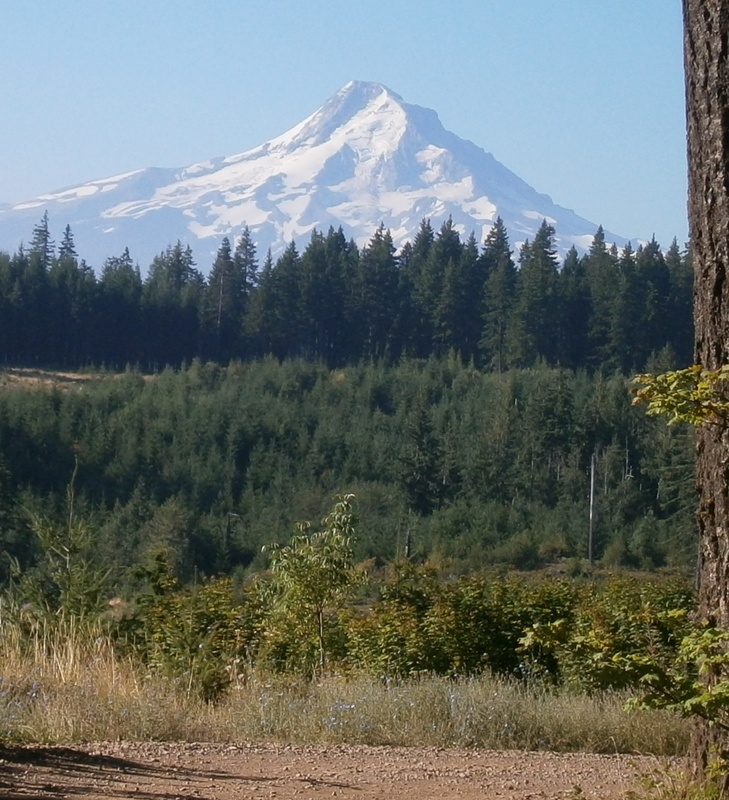 Oregon’s forests are in a state of flux – biologically, economically and politically. Admittedly this has always been the case, but Oregon’s citizens and forest managers face new challenges: changing climate and wildfire regimes, radically decreased harvests on federal lands, consequent industrial and community disruption, and new proposals for forestland management. For this session, we’ll look at future scenarios for Oregon’s forests through the lens of visioning projects from other regions, with colleagues from federal, state and private sectors. Who will manage Oregon’s forests in the 21st century, and what role will these iconic landscapes play in providing ecosystem services and economic prosperity?